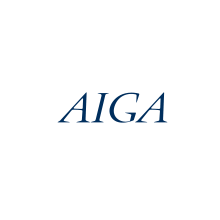 A well-crafted brand story is a game-changer for businesses. Great strategic design can be the difference between a startup’s success and failure in the early days of hitting the market. We have seen great ideas struggle and fail initially because they missed the connection from idea to consumer. 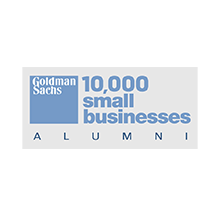 We have helped startups in various markets define themselves, tell their story, raise support, beta test, launch, evolve, and win! 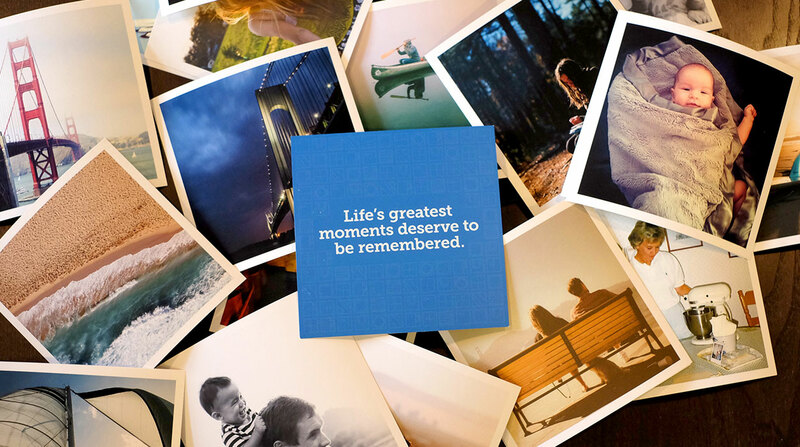 InkDot helps you share the memories that matter with your friends and family by allowing you to print digital images from Facebook, Instagram, or your computer on a variety of surfaces – wood, metal, pillows, coasters, iPhone cases, and many more. Using high-quality printing techniques InkDot ensures that special photos and experiences are enjoyed forever. R29 created a logo, website, brand style, and social media presence for this exciting venture. 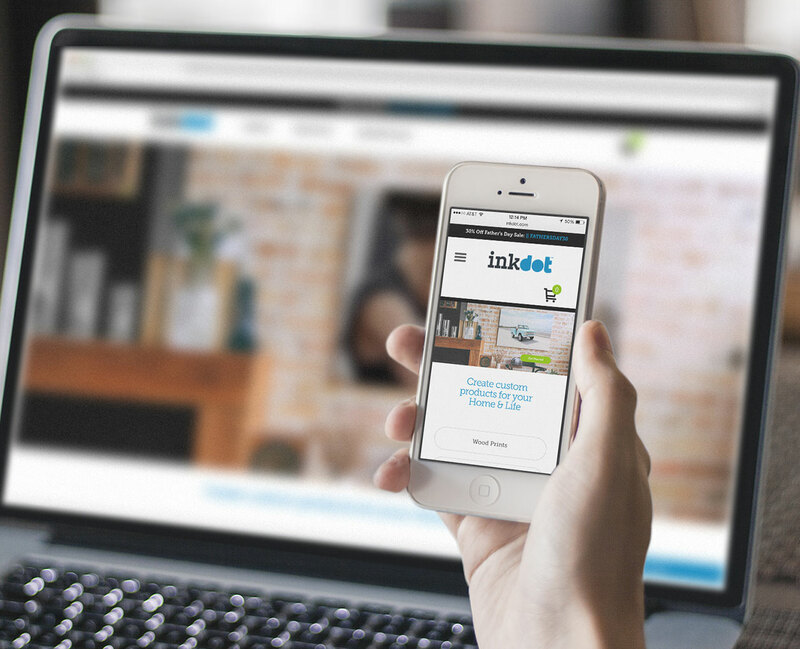 When launching InkDot, we created a promotion on social media to encourage users to try the platform with a free, high-quality print. Rule29 created the packaging concept for the InkDot phone case. To graphically display the different printing options, Rule29 created various icons that were used throughout the site for ease of navigation. 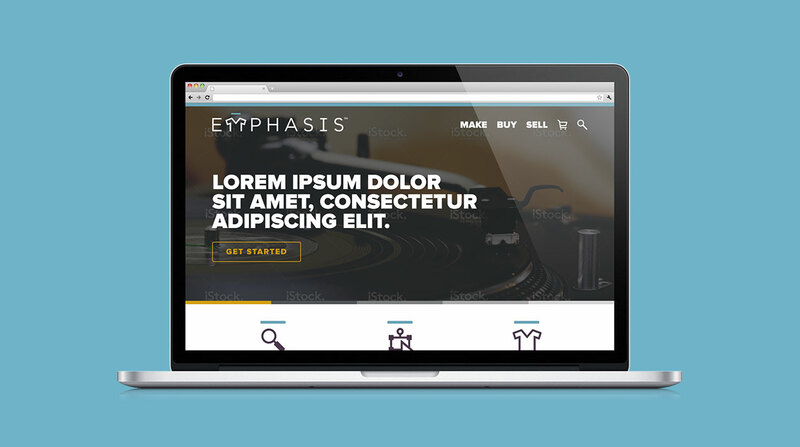 Visitors can easily view how different designs will be placed on products. Using unique product shots, we were able to show the range of Inkdot product offerings. Simple UX/UI was key to an easy experience, one you would want to do again. 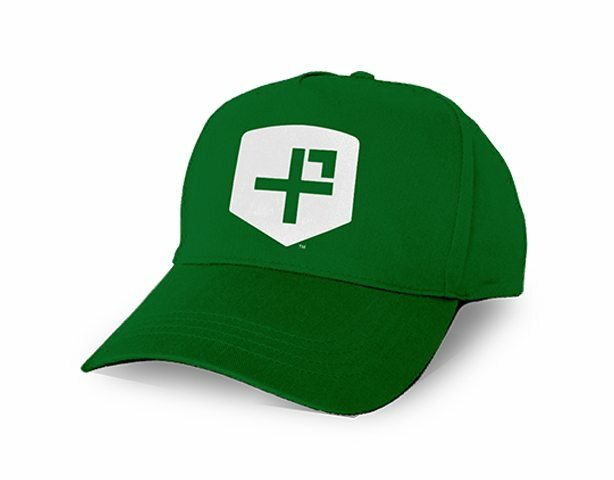 The Positivity Project's goal is working with schools to help create citizens and leaders who will enhance our communities and country by internalizing the belief that “Other People Matter.” Rule29 had the privilege of designing their shield mark, which is the cornerstone of their brand story. 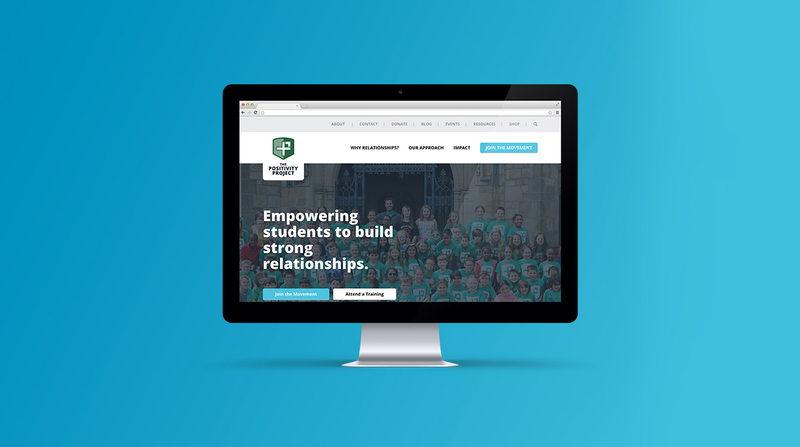 The leaders at The Positivity Project empowers students to build strong relationships by equipping educators with the knowledge, confidence, and resources to teach positive psychology’s 24 character strengths. The logo mark and brand needed to be clear and based on the simple plus (+) symbol signifying that their process starts with a positive outlook. 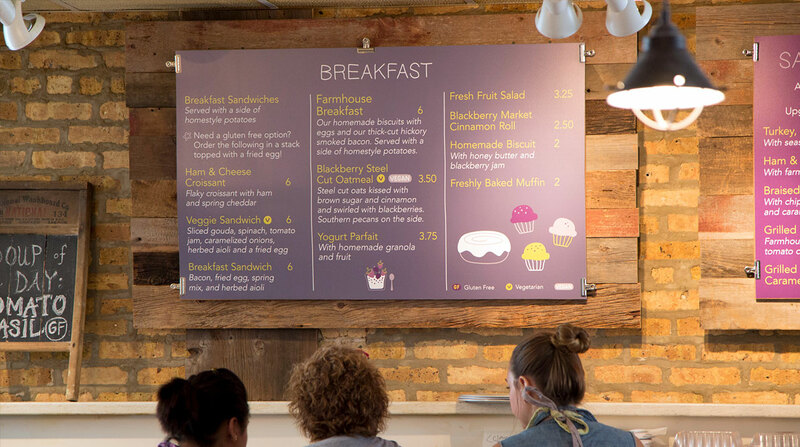 Blackberry Market is a fast-casual restaurant located in Glen Ellyn, Illinois, that offers both dine-in and to-go meals, a locally sourced marketplace, and event catering. Working with Blackberry Market from the very beginning, Rule29 was able to inject the owners’ personal style into every aspect of the design. 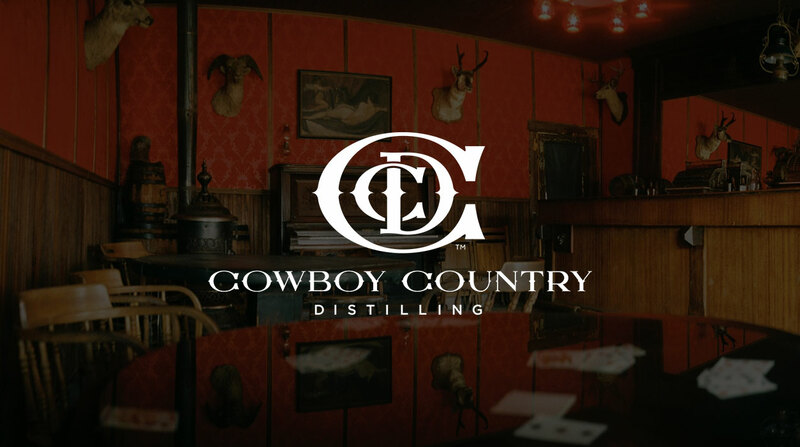 Cowboy Country distillery is nestled near the Wind River mountain range just outside of Pinedale, Wyoming. They came to Rule29 to capture the spirit of where the Old West still lives on. 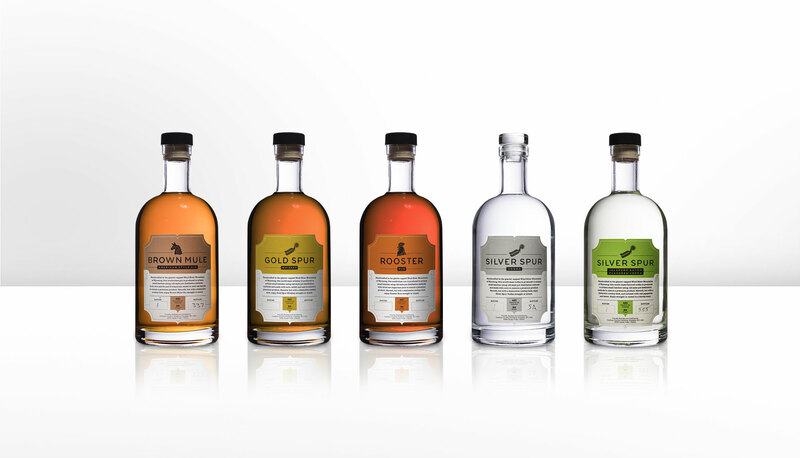 We started with the distillery brand and extended the look to their small-batch handmade spirits. Vodka, Gin, Cordial, Rum, Oh My! Cowboy Country's spirits are made from crystal-clear water from the snowcapped mountains and glaciers that make the Green River and many others. Our goal with the packaging was to keep it clean and simple, while tipping its hat to the rich history of Wyoming and the rugged people who call it home. 1871 Dairy Is Bringing Dairy Back to Chicago After a Storied History. We have been involved with 1871 Dairy from concept to execution on a number of different projects, all of which showcase the quality and heritage of this high-end dairy company. 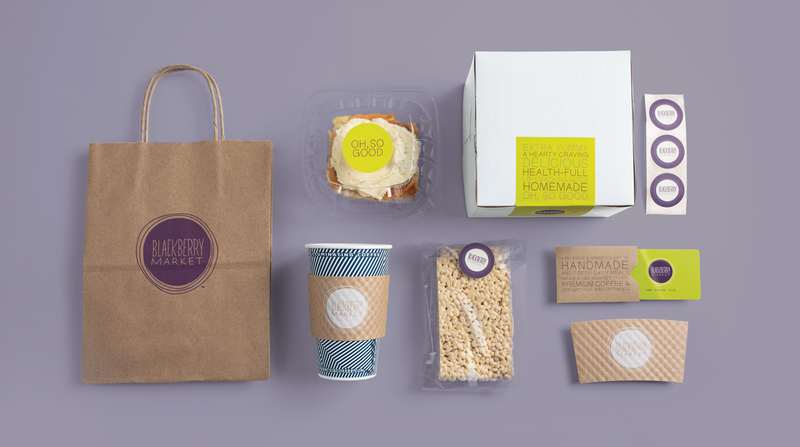 Along with the logo, we created a brand system that includes packaging, web, social, and environmental components.  When designing any brand, we explore the unique qualities needed and the market possibilities present. The 1871 logo needed to reflect the history that inspired its name while looking contemporary enough to stand out in the dairy section. As a startup dairy, we utilized beautiful stock bottles and simple production techniques to keep the costs low while maintaining a high-end quality package. This lack of clutter also helps the products stand out in the dairy section. 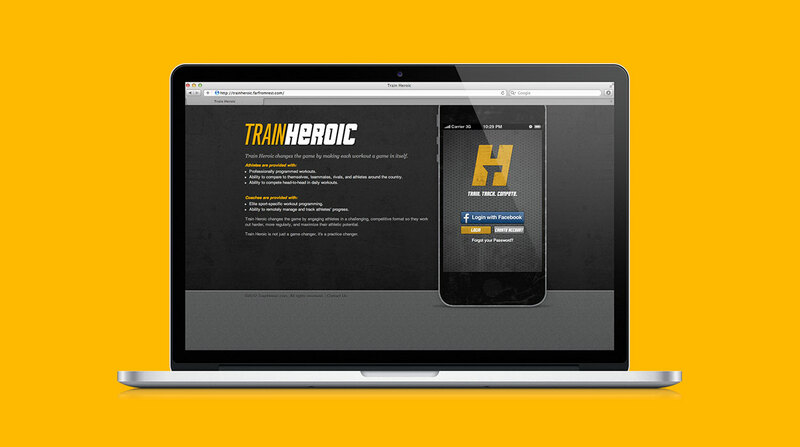 Train Heroic is an online training and tracking platform that provides tools and insight to athletes and coaches so they can get the most out of their workouts. Rule29 helped design and guide the user experience through their web app. 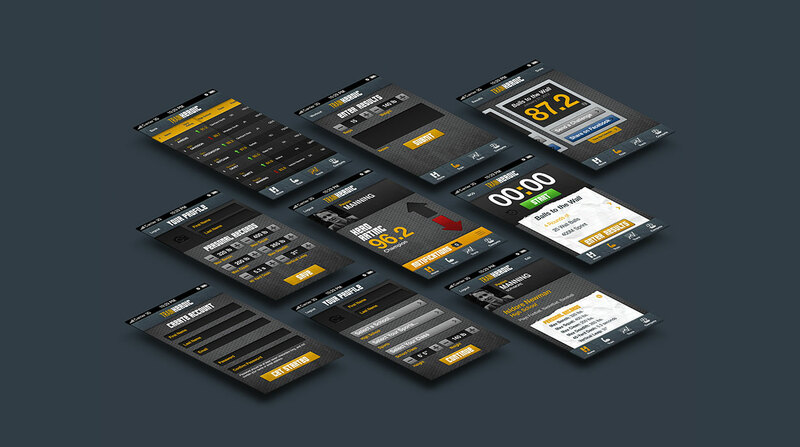 The app is designed to fit users of all skill levels no matter their fitness goals. Train, Track, and Compete like heroes.  The app is focused around giving athletes a successful platform to train, track, and compete. These screens are an example of the various forms of data, instruction, and logs available during a workout. 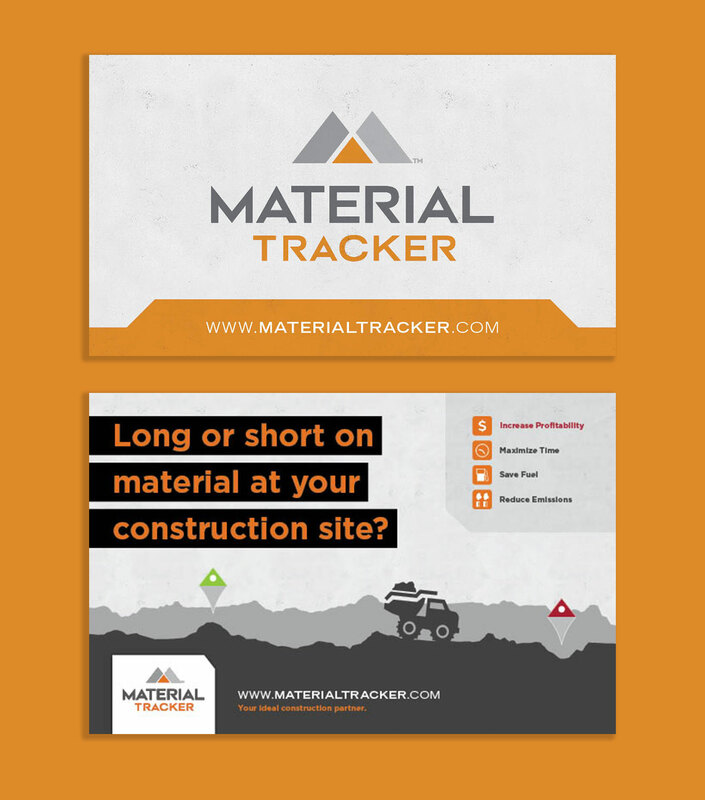 Material Tracker is designed to make it easier for contractors and suppliers to connect with each other in order to efficiently and economically meet their material needs. 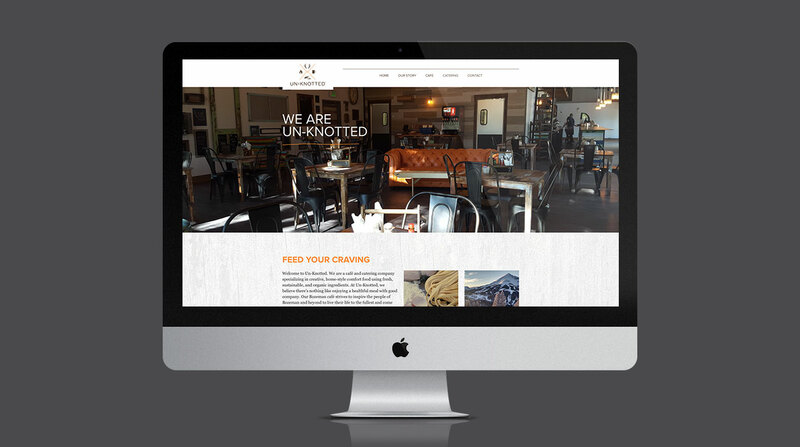 The primary function of their website is to provide a platform for contractors to connect with other contractors.  Users sign up with the service, create a listing of what material they are short or long on, sort through other construction sites that can meet their needs, and then make valuable connections. From naming, trademark, website UI, and advertising, R29 helped launch all aspects of Material Tracker. Listings are organized and easy to find, making the task of connecting with other contractors as easy as possible. A map aggregates all the info input by other users so contractors are able to quickly identify the sites closest to them. Still valuable for a company’s brand identity, business cards extend the look and feel of the Material Tracker brand. From advertising in trade publications to creating handouts for conferences, we can help your startup tell its story strategically and within budget. The nonprofit Life In Abundance wanted to do more than simply provide basic necessities to Africa’s most vulnerable, and Konjo was the result. 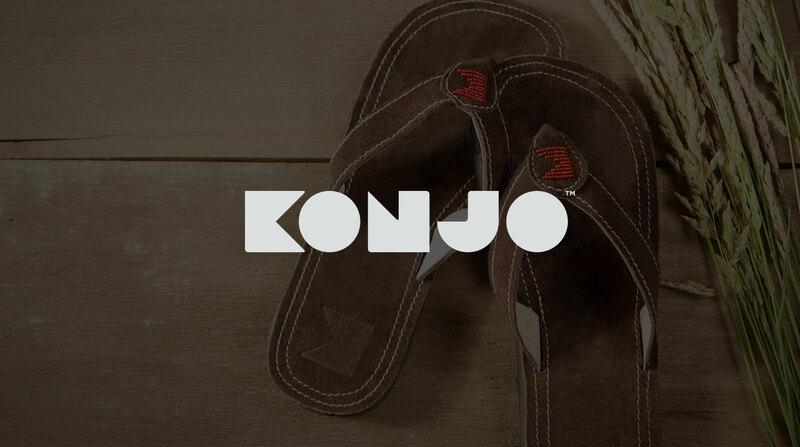 Konjo is a new economic development program that teaches previously unemployed or unskilled men and women living in Kibera (the largest slum in Nairobi, Kenya) how to craft shoes. Because of the Konjo initiative, many people are gaining a sense of empowerment and breaking free of the poverty cycle. Konjo is the story of lives being transformed, spirits being renewed, and life being restored. 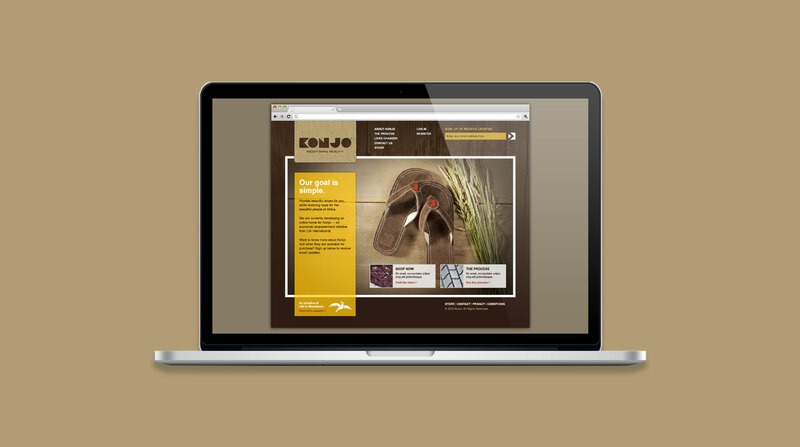 Rule29 helped introduce Konjo by providing both strategic planning advice and creative services. From designing the shoes (creating templates and instructions for the workers) to developing the name, logo, and e-commerce website, Rule29 worked to create a brand that showcased the beauty of both the products and the people. 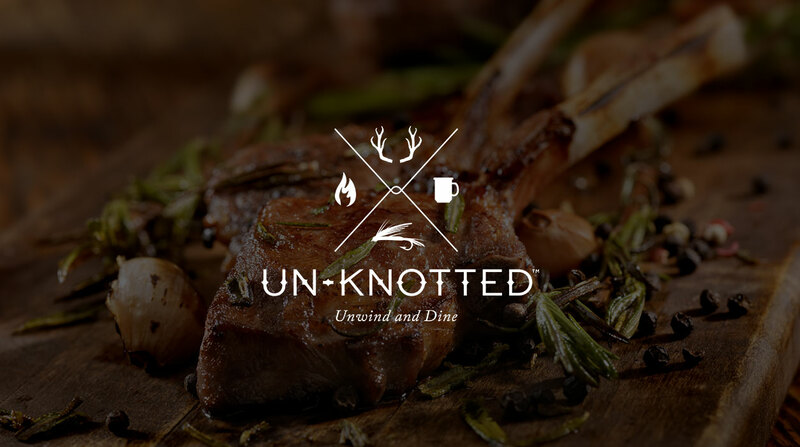 Un-Knotted is a fast-casual cafe based in Montana offering a variety of wholesome, handcrafted foodstuffs to feed your cravings – whether you’re on the way to your next big adventure or simply looking for a place to unwind after a long day. We had the privilege of being a part of developing Un-Knotted’s brand, identity, promotional cards, social media assets, and website. Our goal was to create a brand with a rich feel, while also communicating the ruggedness of Montana and the wholesomeness of the food they offer. 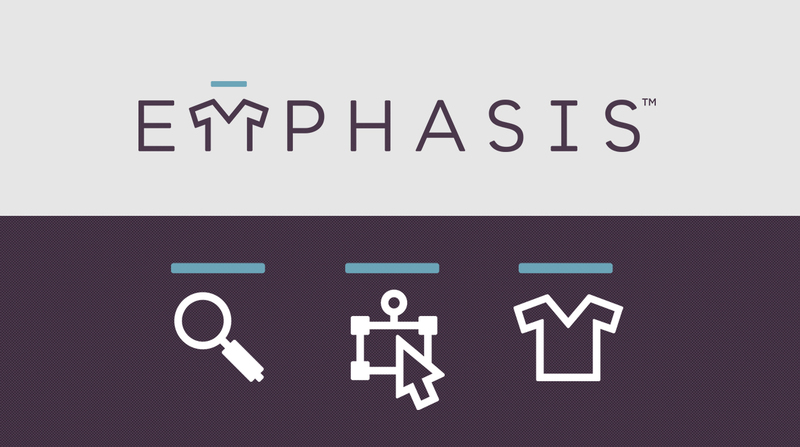 When Ryan O’Neil of Sleeping at Last came up with an idea to help make musician merchandise personal, we were intrigued, and we partnered with Ryan to create a project known as Emphasis. The concept is simple – users are able to select their favorite lyrics from bands on the Emphasis roster, choose a t-shirt color, and use the design tools to customize the lyrics printed on the shirt. Users can then select a size and have the t-shirt is shipped right to their door. Rule29 not only had a part in designing and implementing the functionality of the customization tools, we also designed the logo and the iconography system throughout the site to guide navigation. We’ve had a lot of fun seeing the incredible shirts people have designed.  Can We Help You with Your Start Up Venture? Perfect! Let us know the best way to provide you information.